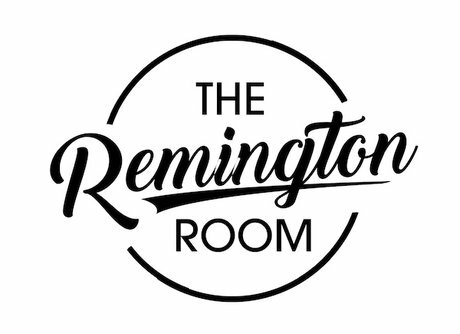 The Remington Room is an affordable event space that will be perfect for your special occasion in Middle Tennessee. 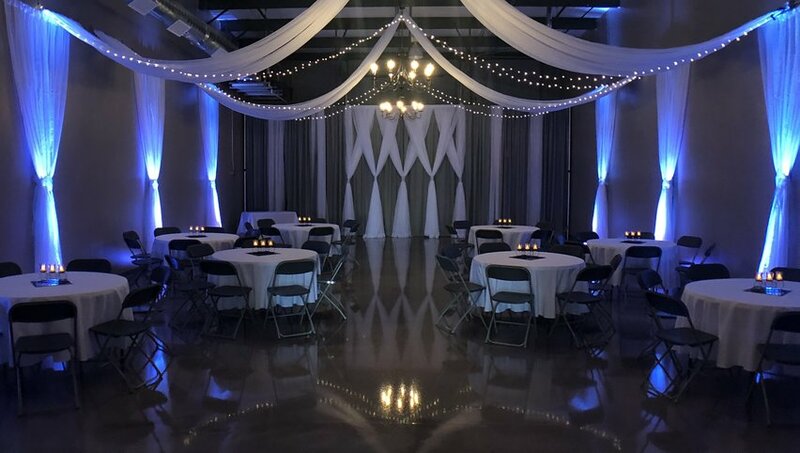 You won't find another event venue in Smyrna, TN that offers such a unique venue at such an affordable price. With our linens, draping, uplighting and string lights included in every package, you save thousands in decorating costs right off the bat! Conveniently located off I-24 at exit 70 in Smyrna, TN, The Remington Room is convenient to all of Middle Tennessee including Nashville and Murfreesboro. The venue is ideal for events of up to 100 guests seated with a dance floor.